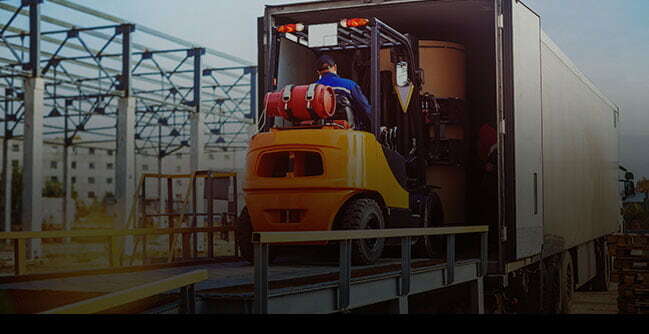 Niuli provides a wide range of high-quality products at exceptionally low prices. 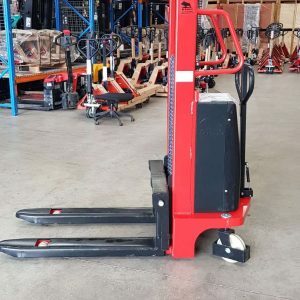 As well as the best-priced forklifts in Australia, our range includes manual stackers, electric stackers, pallet jacks and much more. Visit our products page for a comprehensive list of the excellent goods we stock. 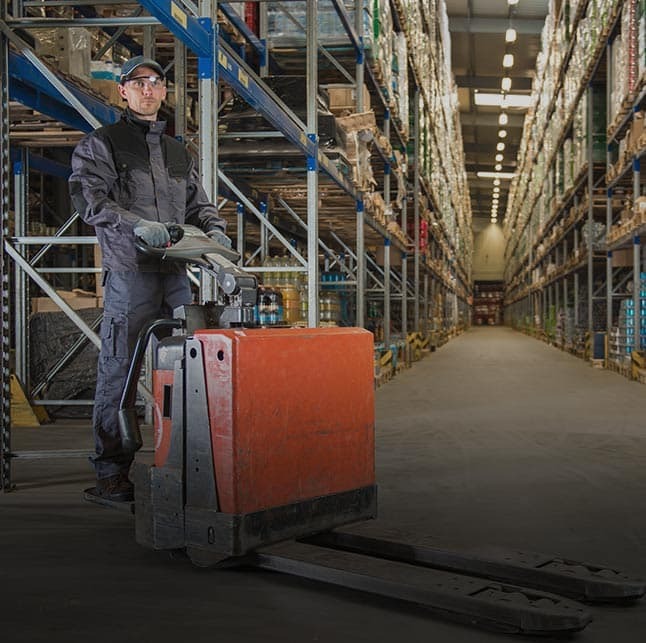 Niuli’s success is not only due to stocking affordable products, but because of the pride we have in offering an unrivalled service. If you have any questions about our products or services, don’t hesitate to contact us via the online contact form. 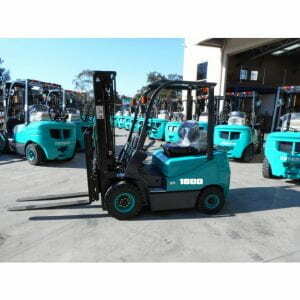 Niuli Machinery Manufacture Australia is located in Mount Druitt, NSW. We are open five days a week, 8am-5pm, and by appointment on Saturdays. 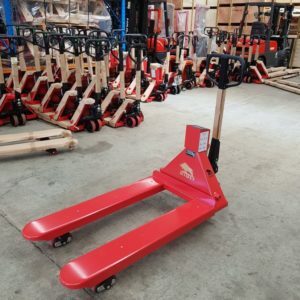 In need of quality warehouse machinery at affordable prices? 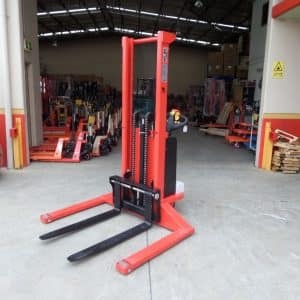 At Nuili, we offer an extensive range of products, including Australia’s best-priced forklifts, highly durable manual and electric stackers, and pallet jacks that are standard, narrow, short, low profile, or extra-long. 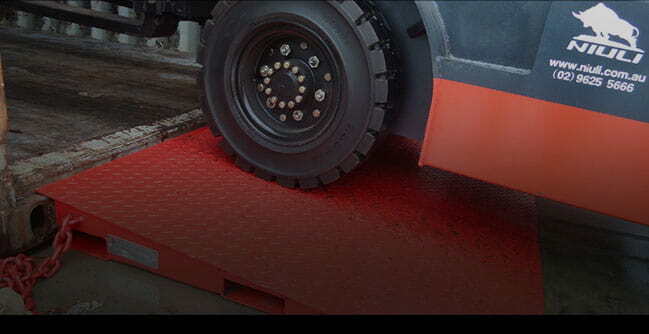 We also go above and beyond to ensure our customers are getting the best product for them. 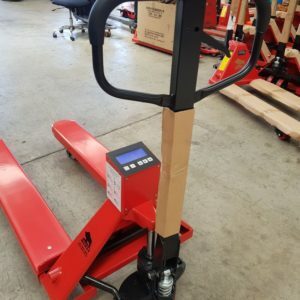 Not only do we offer maintenance or repairs on any of our models within their warranty period, we also take the time to talk to our customers, understanding their needs, and providing thought-out solutions to ensure they leave our service with a piece of machinery that will benefit their warehouse operations. 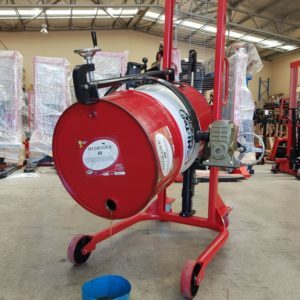 To top it off, once funds are confirmed, we make fast work in delivering your goods, with same day delivery for locals and overstate to a couple of days for metro and interstate locations. 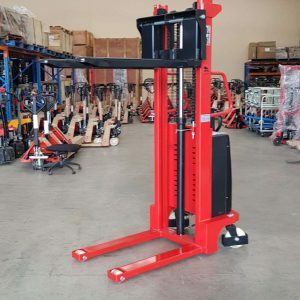 If you would like to find out more about what we have to offer at Niuli Machinery Manufacture Australia, please do not hesitate to contact us by calling (02) 9625 5666. 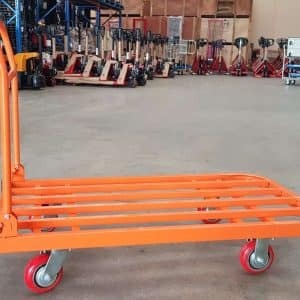 Even at the most careful of times, operations inside a warehouse can be dangerous – not only for your stock, but also your employees. 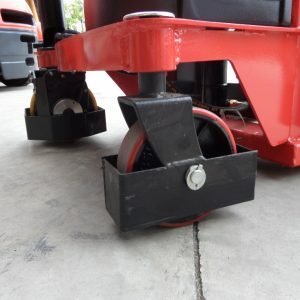 That’s why when you buy machinery to be used out on your floor, you need to know it was produced by a reliable manufacturer. 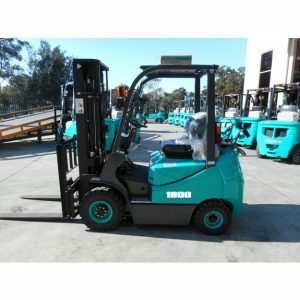 Niuli Machinery Manufacture Australia has a long history of reliability with our forklifts and other products, offering a 12 months/1000 hours Factory Parts & Labour Warranty (for Local & Sydney metro areas) or a 6 months Electrical Parts Warranty. 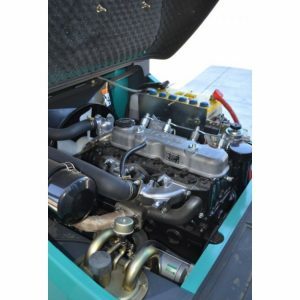 We will even be happy to provide you with advice on how to properly maintain your machinery. 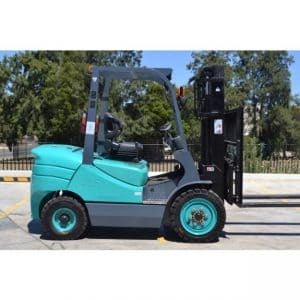 So, if you have something in need of moving in your warehouse, think Niuli Machinery Manufacture Australia. Customer service is key with our team. If you would prefer to know more about any of our selection made available online, please contact us today by calling (02) 9625 5666, sending an email to admin@niuli.com.au, or leaving your details on our online enquiry form, found on our contact page. 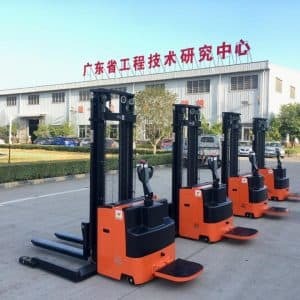 NIULI MACHINERY MANUFACTURE was established in 1999. The Australian branch opened 2015 as the 7th branch supplying over 130 countries around the world. Currently NIULI have over 1,600 employees in 2 factories with an area exceeding 600,000 square metres. 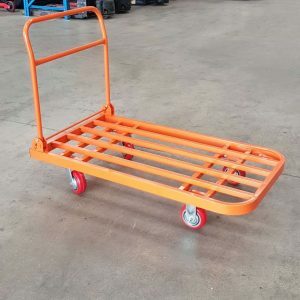 We are proud to offer our customers a great range of warehouse and transport equipment with real value in quality, price and service. 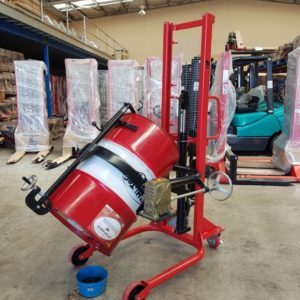 We are Australia’s exclusive Niuli Machinery dealer, and the only company that can buy directly from the source to sell directly to our customers. 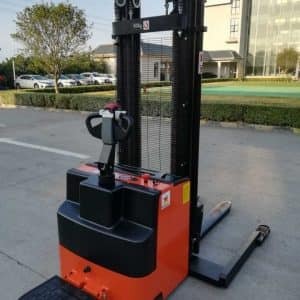 By doing this, we are able to save our valued customers considerable sums of money with the same high-quality products expected from Niuli Machinery Manufacture Australia.